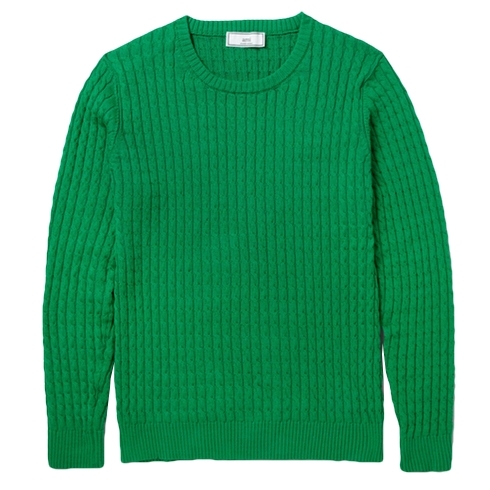 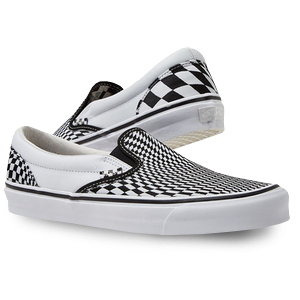 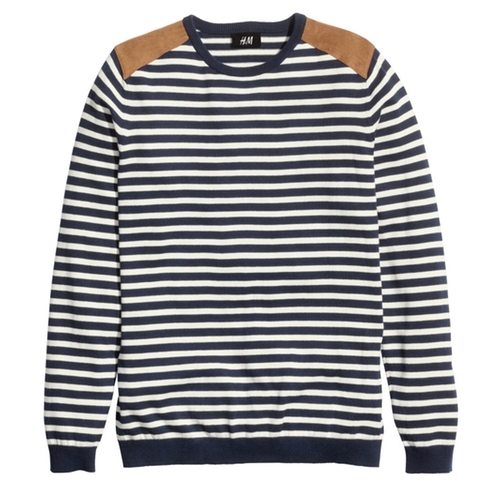 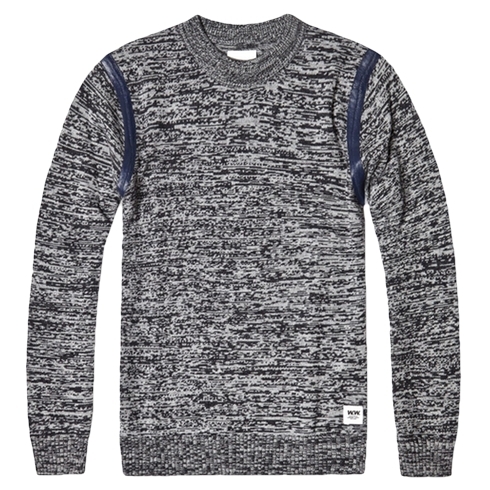 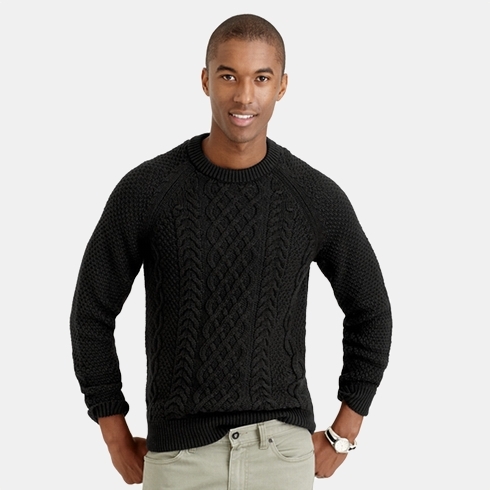 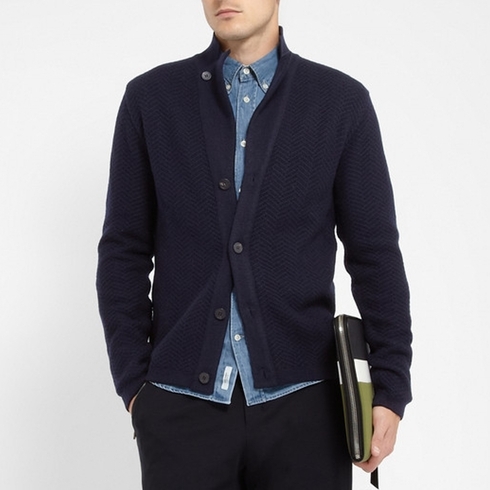 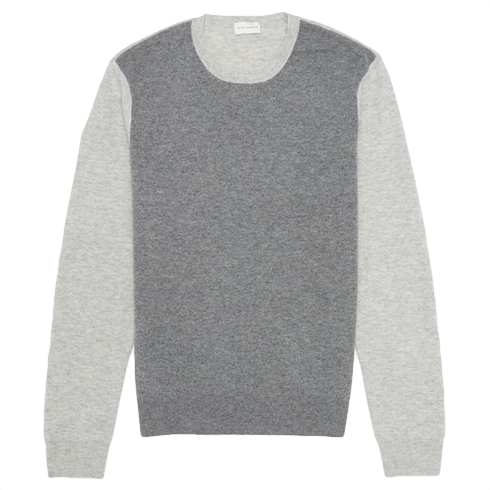 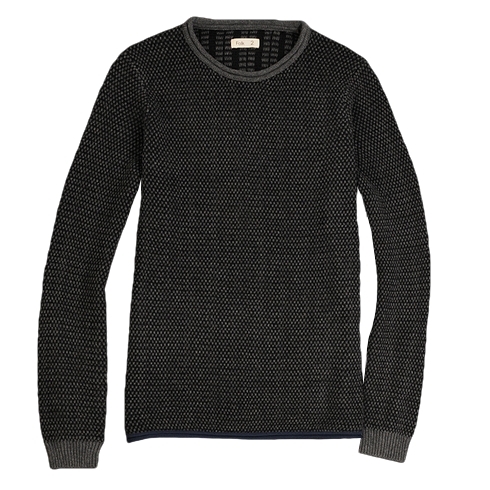 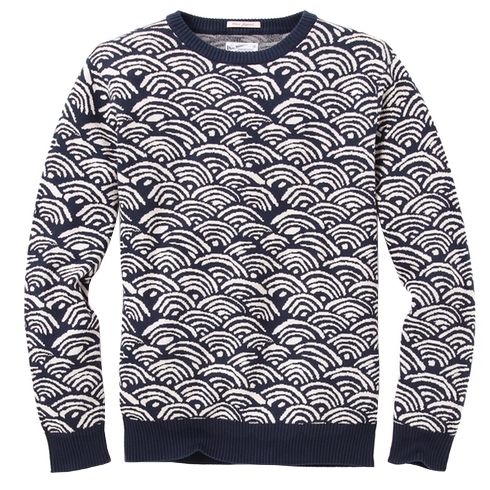 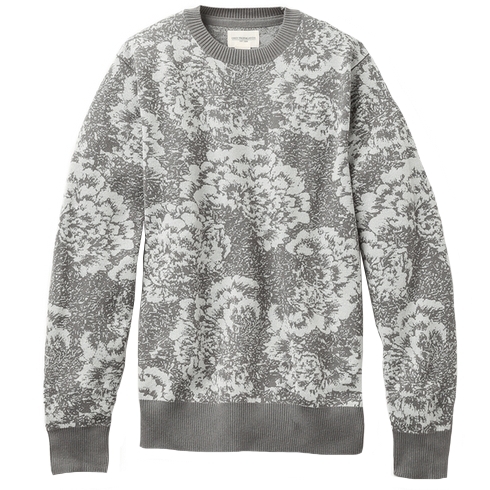 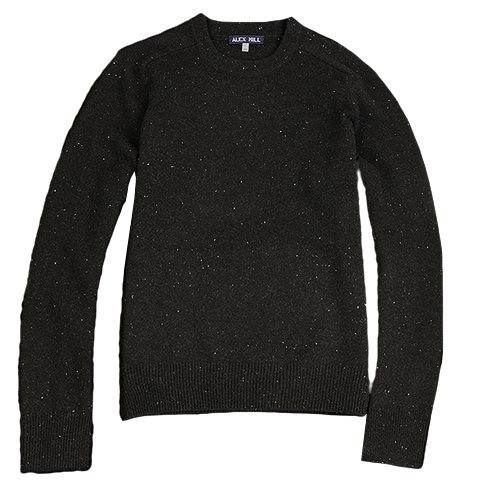 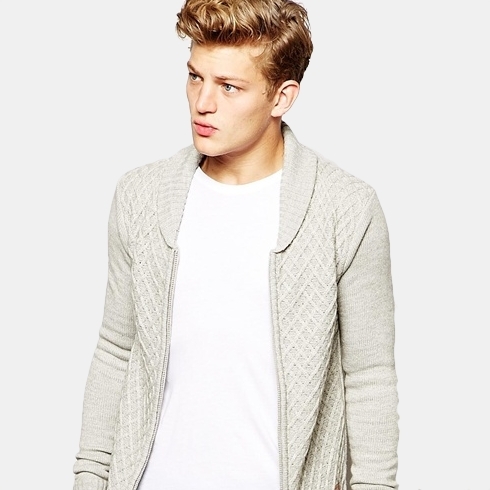 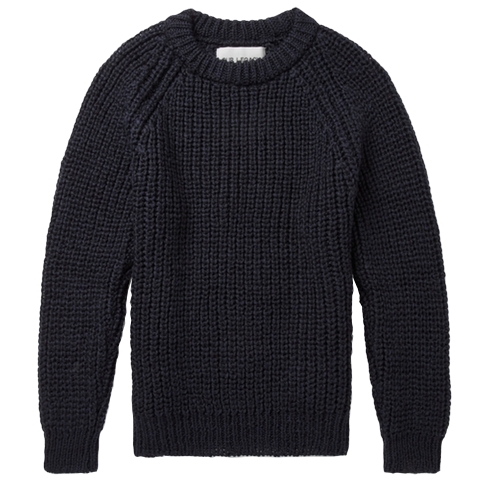 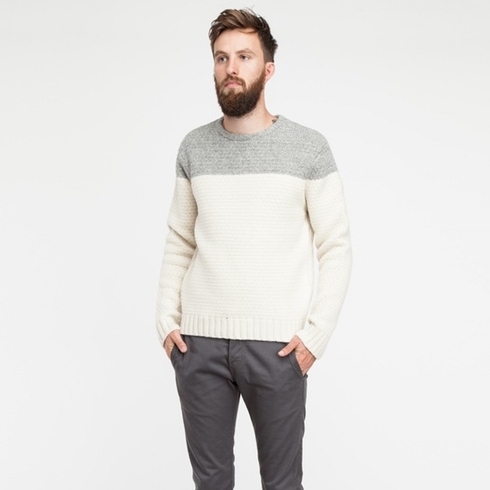 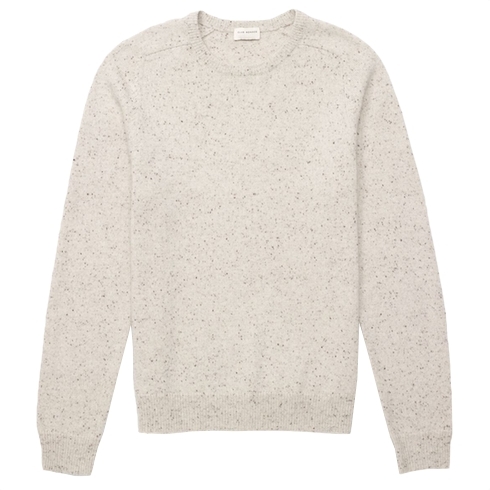 Fall 2014 Buying Planner: Sweaters | Valet. 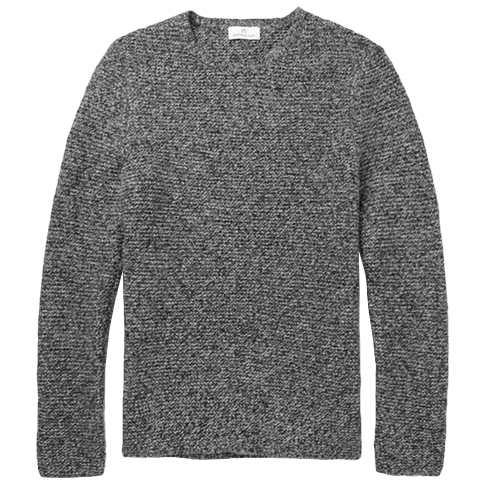 A sturdy sweater, whether a crew neck or cardigan, is a fool-proof staple that will take you from the start of fall through winter and into the early days of spring. 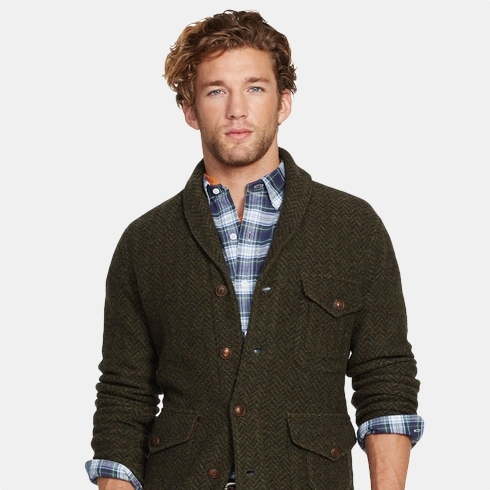 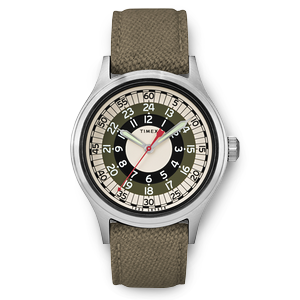 Layer them over T-shirts and button-downs, and under everything from puffer vests to sports coats. 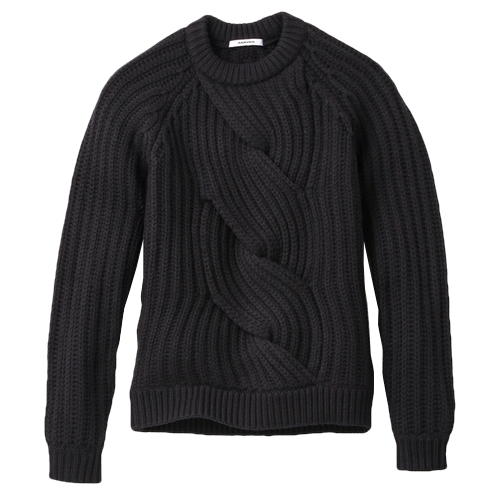 It's because the knitwear is so versatile that you want to look for styles that keep the design simple but the texture unique. 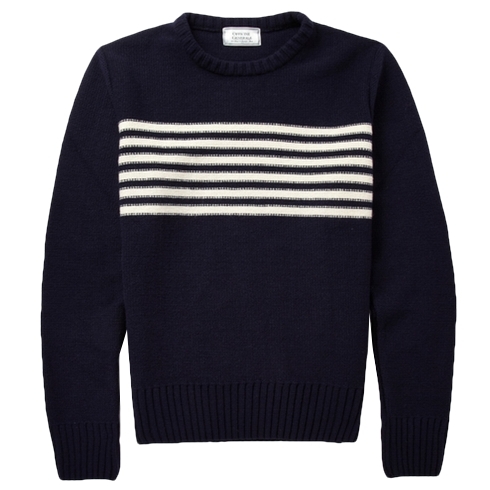 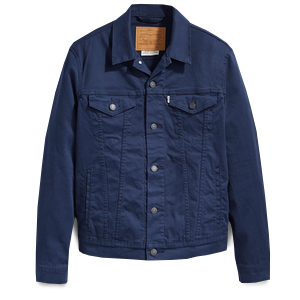 From classics like Jack Spade's raglan sleeve lambswool and Inverallan's authentic fisherman cable knit to more modern takes like Wooyoungmi's herringbone cardigan, here are some of the best ones to buy right now. 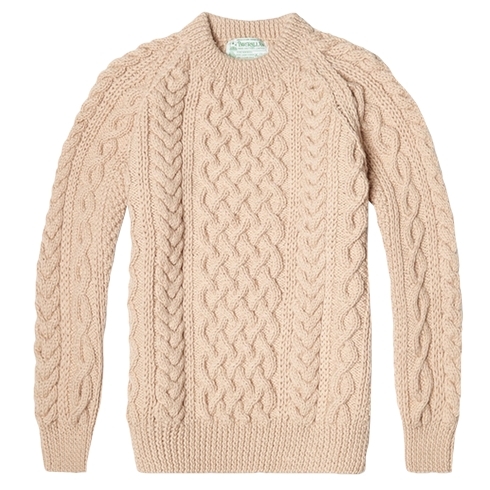 Every one of Mr. Rogers' signature cardigan sweaters was hand-knitted by his mother.